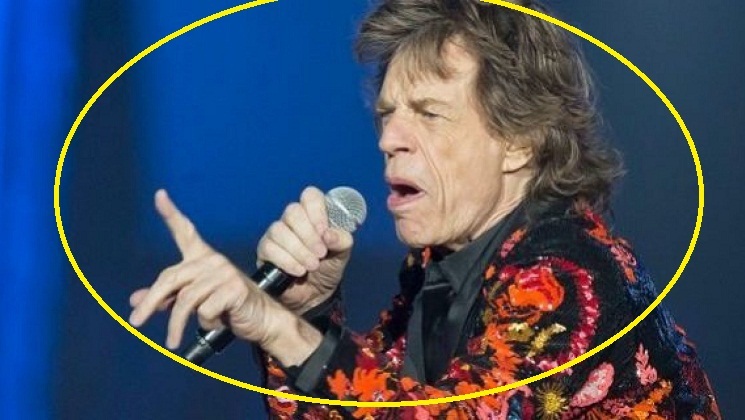 Rolling Stones postpone tour due to Mick Jagger’s health problems based on doctor’s advice. Jagger has been advised that he should not go on the tour now as his health condition is not well. As a result the famous British Rock Band “The Rolling Stones” has postponed the upcoming North American tour. The doctors advised that Mick needs medical treatment and the bank will not be embarking on a tour scheduled to start on 20 April in Miami Gardens in Florida because of the health problems of the famous singer Mick Jagger. “We’ll miss you over the next few weeks, but we’re looking forward to seeing you all again very soon,” Wood, the guitarist, tweeted. The concerts supposed to dovetail with releasing of 10 live tracks. This might be the first North American tour of Stones since 2016. The tour was supposed to fire up on April 20 in Miami and end June 29 in Ontario, Canada.